Here are some photos of the small Star Ace Toys and Soap Studio displays from the Diamond Comics booth at Toy Fair 2018. Soap Studio has released updated photos and details for their new 1/12 scale DC Entertainment Figures. 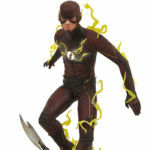 These include figures from The Flash, Arrow and Batman Begins. Additional figures will be introduced in the future, include figures from Supergirl, The Dark Knight, The Dark Knight Returns and more. Green Arrow includes a fabric outfit based on his Season 1 appearance, multiple includes interchangeable hands, a bow, arrows, and a figure stand. Order directly from Soap Studio and they will include an unmasked Oliver Queen head sculpt, his book of names, and a note from his father. 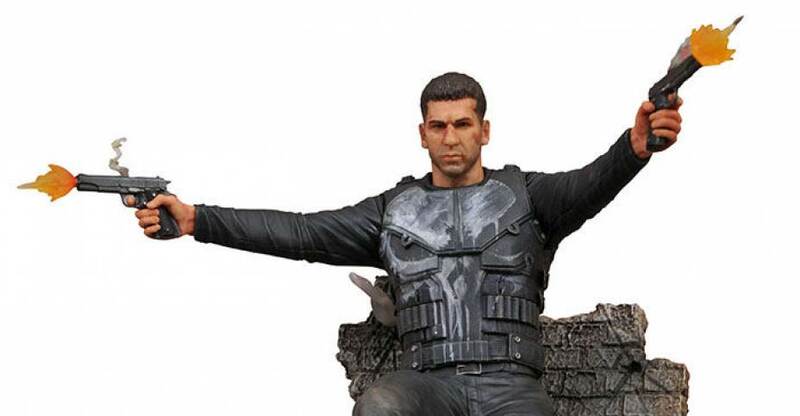 The figure will include a stand as well. 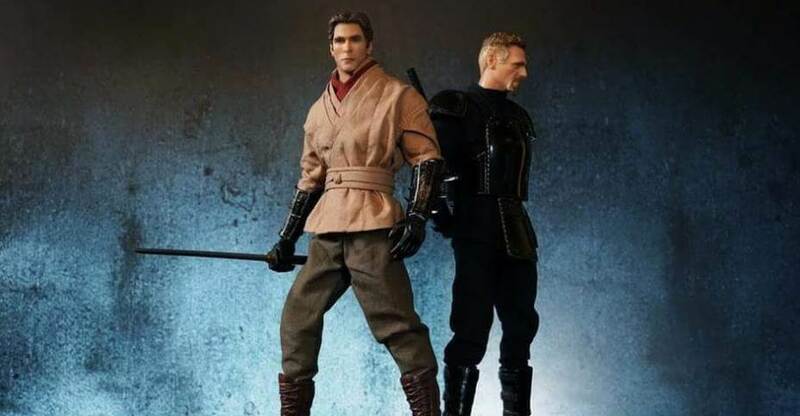 The Batman Begins – Bruce Wayne and Ra’s al Ghul 1/12 Scale Figures feature fabric outfits based on their League of Shadows attire. Each figure includes a sword and interchangeable hands. They will also include sculpted heads with masks, and figure stands. For official details and the new photos, read on. 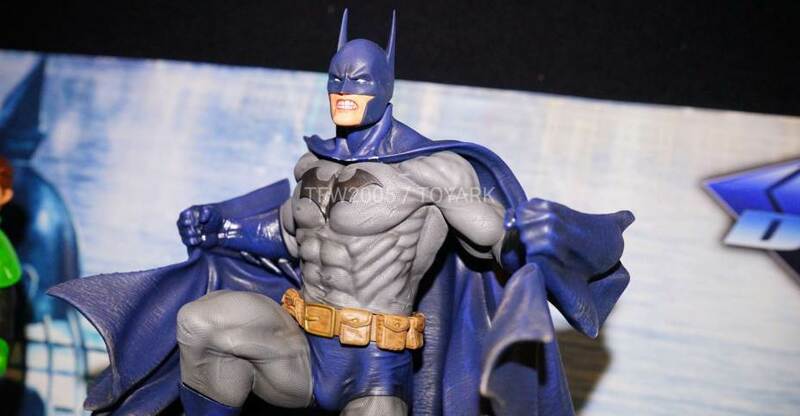 Soap Studio has released a few images showcasing their next set of DC Entertainment Figures. 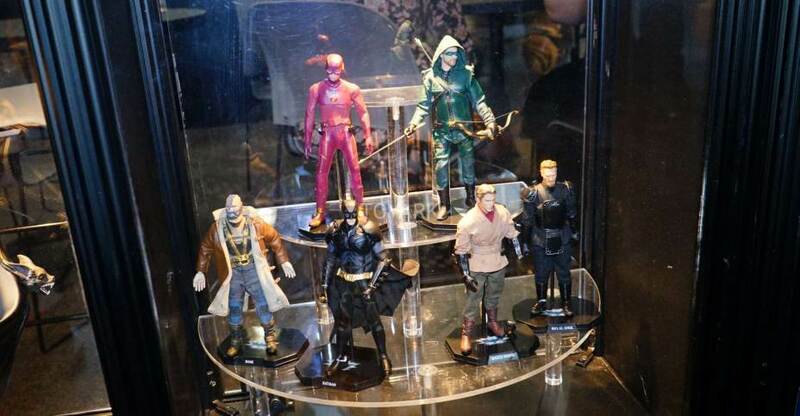 Previously, they released details and pics for their DC TV Green Arrow and The Flash Figures. 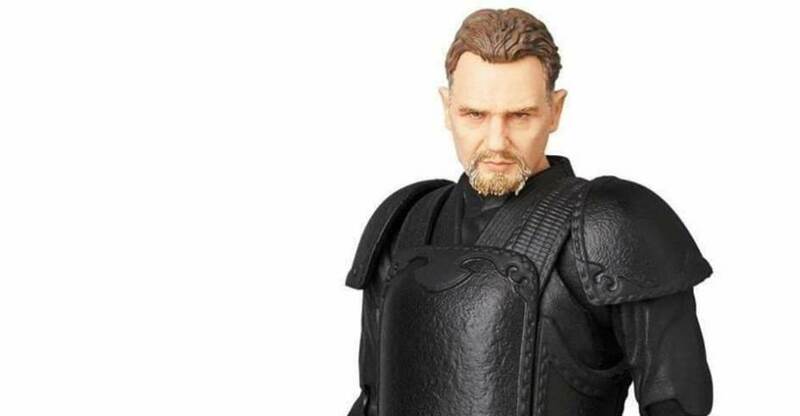 The new images give us a better look at their Batman Begins – Bruce Wayne and Ra’s al Ghul 1/12 Scale Figures. They stand roughly 6″ tall and feature fabric outfits based on their League of Shadows attire. Each figure includes a sword. 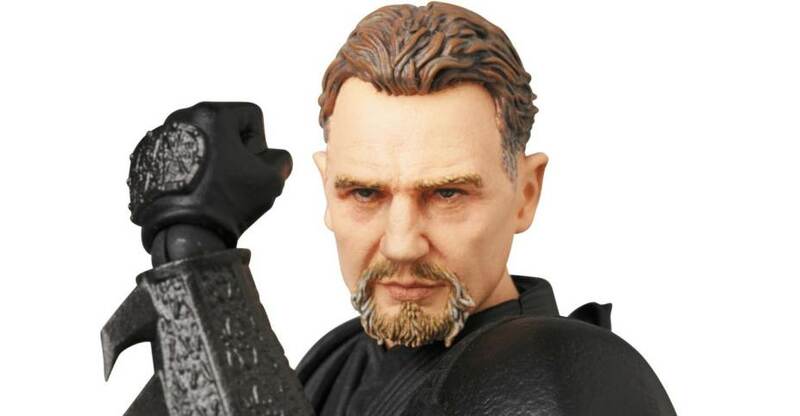 The Ra’s al Ghul figure also include removable mask. We’re awaiting further details on the figures. We will update as more info is released. You can see the photos by reading on. 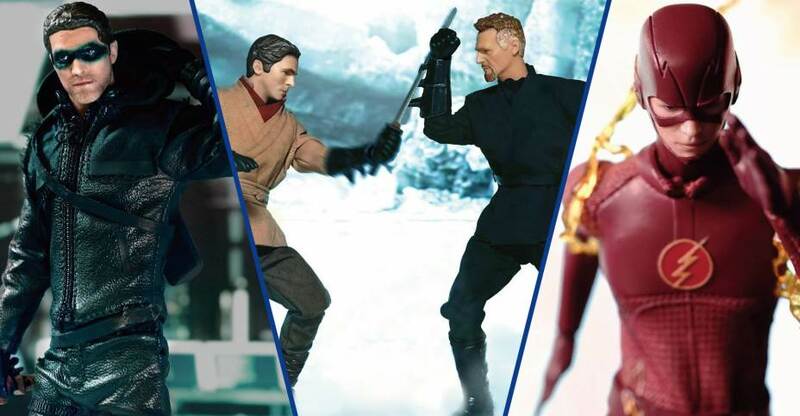 The newest Diamond Select Toys solicitations have been released. 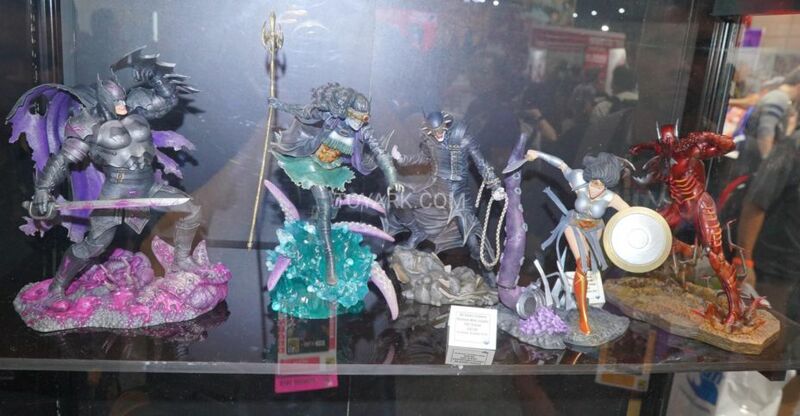 These collectibles are currently scheduled for release in late July. 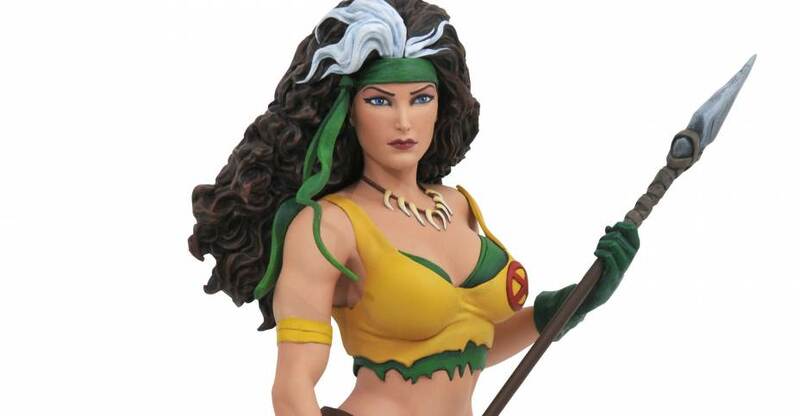 It includes an assortment of DC Entertainment Statues, Busts and Vinimates. Also shown here are new items from Marvel Comics, and Nightmare Before Christmas. Perhaps the biggest surprise is our first confirmation of Minimates based on the upcoming Predator film! Check out the list below. After the jump, you can find full details and all available images.